A classic, now in a beautifully redesigned, user-friendly 10th Anniversary Edition! Here is a unique collaboration between two outstanding African master musicians and their American student, a multicultural music specialist. 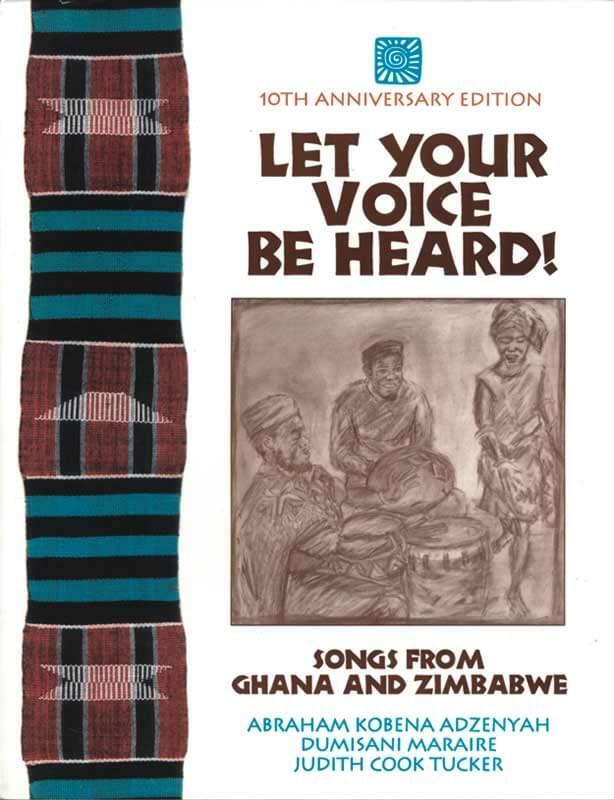 This lively collection includes 19 game songs, story songs, and richly textured multipart songs from the vocal traditions of the Akan people of Ghana and the Shona of Zimbabwe. These vibrant songs and stories stress the importance of active, responsible participation in society. Full, exuberant participation is also the norm in African music-making, where everyone is invited to take part in creating a unified voice that resonates with the spirit of community. The companion audio CD features every song and percussion ensemble in the book, with pronunciation where appropriate, and both studio and field recordings. Downloadable component has 2 files - 43.1MB and 51.4MB. Includes all tracks from the CD and 152-page PDF.